Thank you for visiting our Kensington Classics - Aspen Shops Store. 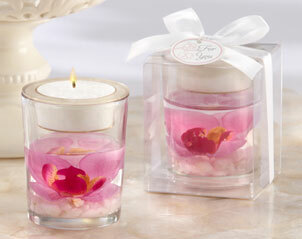 We sincerely hope you enjoy browsing our large selection of uniquely designed, trend-right favors and petite gifts. 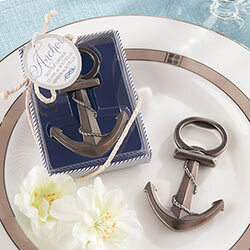 Affordable, gift-ready and sure to wow, we know it's the little things that make the biggest impression.